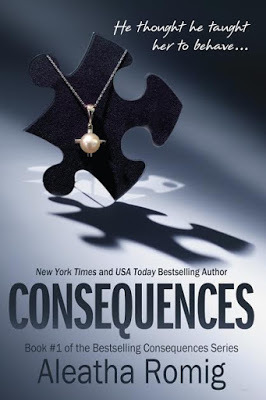 Consequences by Aleatha Romig-has been the best psychological thriller I have read that had me rooting for both victim and victimizer. Dirty Little Secrets by Liliana Hart-a mystery that will keep you turning the pages and then shock you in the end. 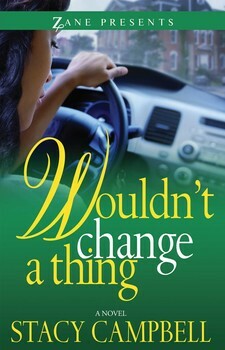 Wouldn’t Change A Thing by Stacy Campbell-this book pulled at my heartstrings. 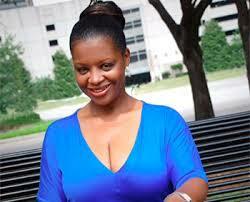 I was set on falling in love with Antoinette’s character but it was her mother, Greta who stole my heart. 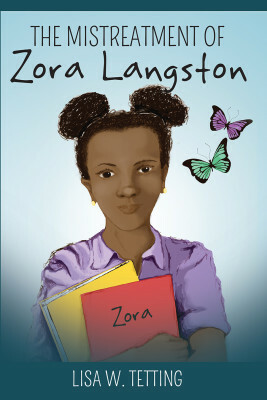 The Mistreatment of Zora Langston by Lisa W. Tetting-I am proud to have read this book because Zora is stronger than a lot of adults that I know. 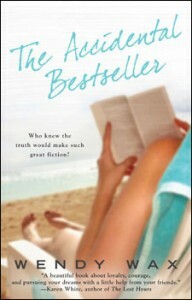 The Accidental Bestseller by Wendy Wax- this was about truly have your friends back when she really needed it even if it is possible that it may backfire. 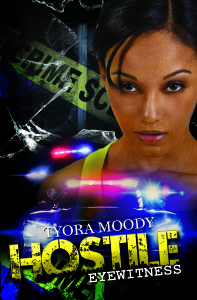 Hostile Eyewitness by Tyora Moody- nothing like a good mystery to get your investigative juices flowing. 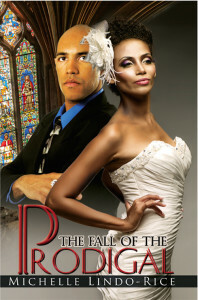 The Fall of Prodigal by Michelle Lindo-Rice-isn’t it funny how you always have to go back to the ones you hurt for help. 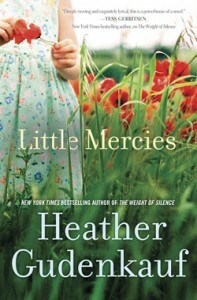 Little Mercies by Heather Gudenkauf-this was a suspenseful book about a social worker getting a test of what her clients go through when it is her under the microscope. 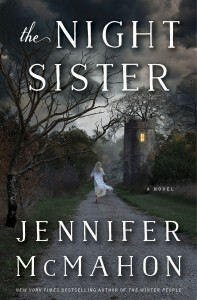 The Night Sister by Jennifer McMahon-a bond between sisters and a family secret makes for an intense journey when one sister finds out how truly different she is from the others. 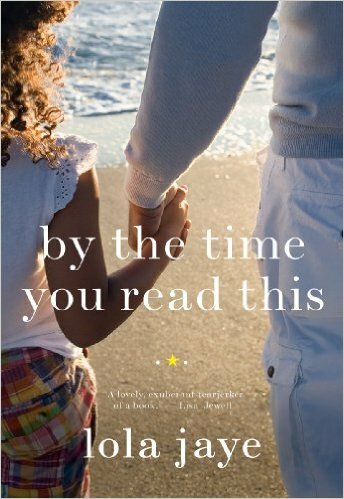 By the Time You Read This by Lola Jaye-this book is a tear-jerker about a father bonding with his daughter through a journal he left for her. Beyond the Style Manual: He Said, She Said: Writing Effective Dialogue provides guidelines and teaches on how to write and incorporate dialogue into a story. Writers will have a clear understand on writing effective dialogue that fully represents character and story. 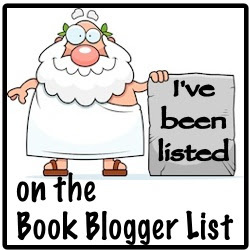 The author provides examples for writers to follow. I enjoyed learning how to acknowledge when each character is speaking so the reader does not get confused. The tags should be before or after the dialogue and action follows the same rules, as well as in the middle of the dialogue. I appreciate the author discussing how point of view relates to dialogue tags. It is a quick read, but will be a useful tool to have around as a reference. I recommend it to others. 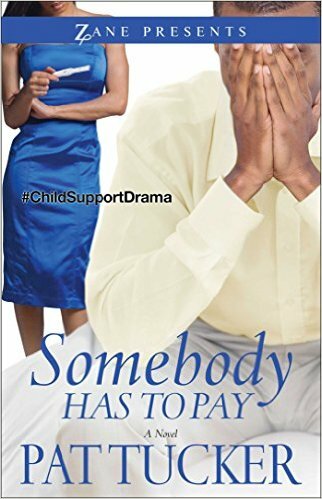 From the author of Football Widows and Daddy’s maybe, a woman must face the consequences when she tells an unforgivable lie on national television. After a very embarrassing appearance on the wildly popular syndicated show DNA Revealed, Dani Dawson is reevaluating her life. When she decided to identify Keeling as her daughter’s father, she didn’t think things would go as far as they did. 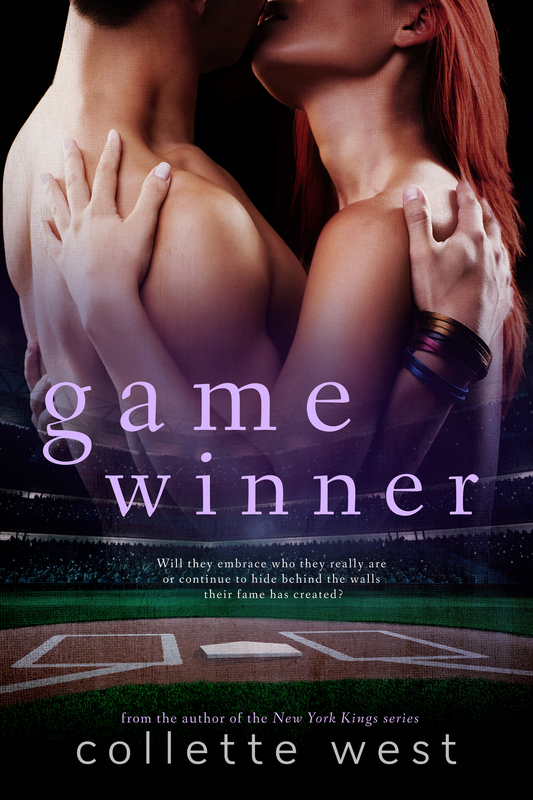 Now she’s faced with mounting problems—and devastating consequences. Keeling Lake’s life was flipped upside down for years after he was targeted by Dani in her carefully plotted paternity fraud. But now he’s out of jail, and he’s out to exact some revenge of his own. With his meddling mom at his side, Keeling may be headed for more problems than he bargained for. As the schemes pile up and tensions rise, Dani and Keeling have a lot to learn about forgiveness and truth…before it’s too late. Often, you write about timely subject matters. Do you thick art imitates life? It’s only natural that art imitates life. As humans we are often touched by what happens to others. In many cases I write about subject matters that I feel passionate about. Sometimes the most unbelievable stories are inspired by real life and those are the ones I enjoy allowing my imagination to run wild with.